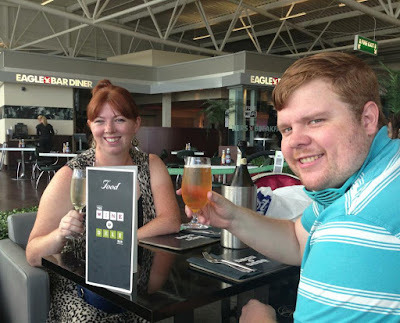 Nothing beats stepping off a plane and spotting a holiday rep with a clipboard or a taxi driver holding your name up. After a flight the last thing I want is to have to start fussing with public transport. 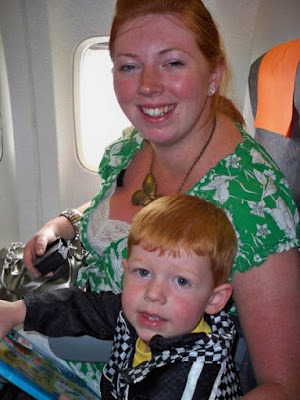 It is especially difficult (and expensive) for us as a family of 5 as we all won't fit in a normal car together and sometimes when negotiating taxi fares in a foreign country the language barrier can be a problem and there is always the fear of being ripped off. I love that with a package deal - all of this is taken care of for me leaving me to sit back at the airport and start my holiday properly. When we visited Mexico for our second honeymoon, our original hotel cancelled as it had to carry out some essential maintenance work. This could have been a real headache for us but because we had booked a package deal, our agent was able to switch us to an even better hotel at no extra cost. I am so pleased I didn't have to deal with this stress myself! With package holiday deals there is always someone in person, online or at the end of a phone to help and you are never left to deal with things alone. I think that many people assume with a package deal you are put up in a specified hotel for a set number of days and must fly on a specific date. This really isn't the case and many package deals now let you tailor your deal to any number of nights or perhaps include a few hotels. You don't have to book a bog-standard week on a beach either, you can find package deals to far flung and exotic destinations such as Thailand, Hong Kong or even Iceland. 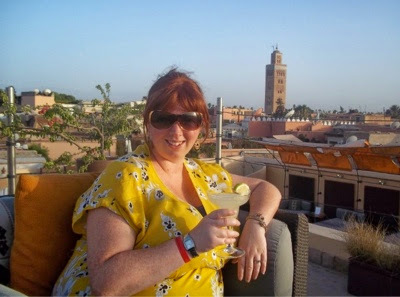 We booked an all inclusive package deal to Marrakech a few years ago - it was only for a few nights but we were able to completely tailor our experience to include roof top dining and cookery courses. 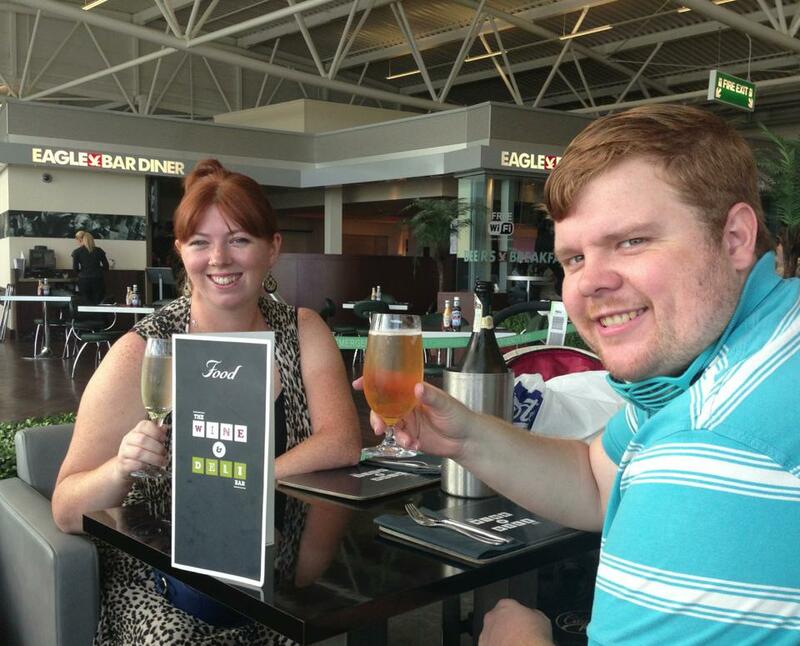 There are so many fantastic last minute deals around and you can usually save money if you book well in advance too. When we booked our holiday to Sanguli a few years ago we had to book our own flights via Easyjet - I didn't like that I had to pay for the whole fights up front and there was no option to spread the cost like I could have if I'd booked a package. It was around £800 for the 5 of us which is a lot to pay out all in one go. You can usually spread the cost when you book a package holiday deal and pay a little every month which is much more suited to us. I am the person in our family who books our holidays and organises everything. I want to relax as much as I can on holidays as it is my break too and for me, package holiday deals take care of everything and give me the peace of mind to be able to do this. What do you think? 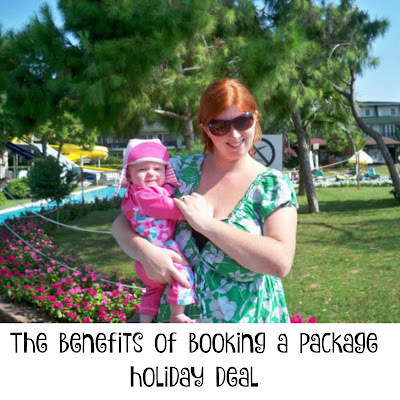 Do you prefer booking a package holiday? 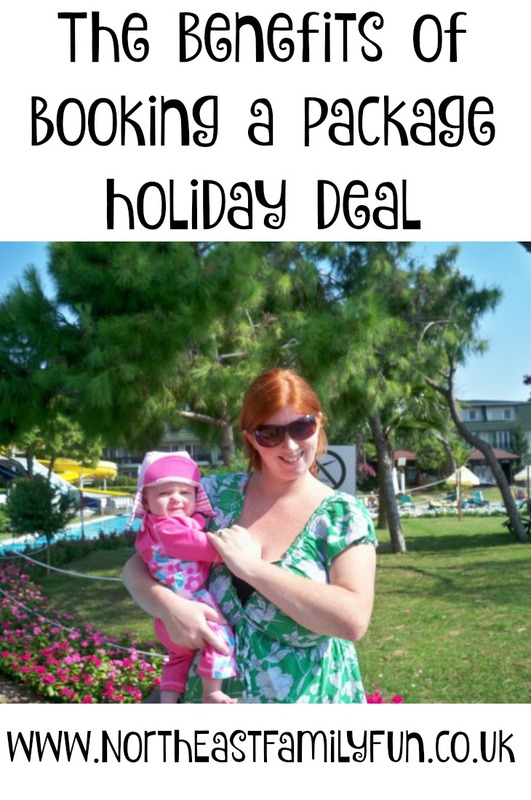 I usually don't book package holidays because I prefer having the freedom. But I don't have kids, so I will travel with little ones, maybe I would have to change my mind. I go for package holidays most times. I find it easier. 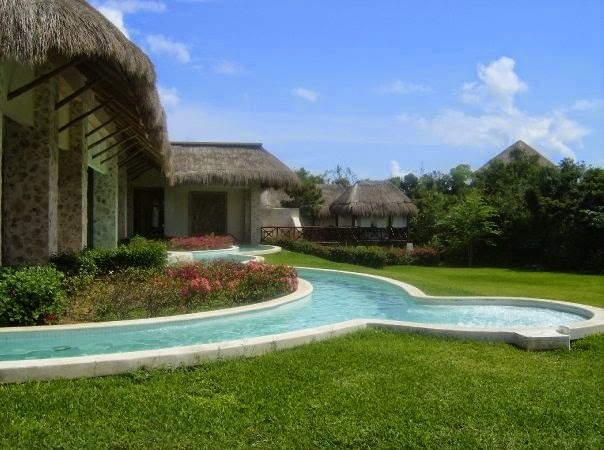 I tend to book package holidays because I prefer the least amount of stress possible! 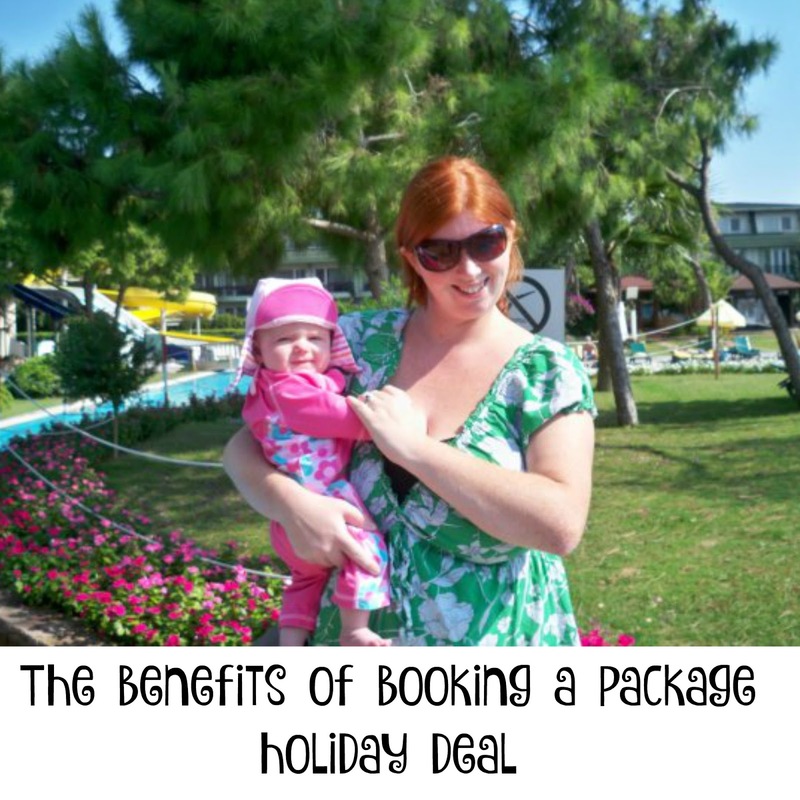 I absolutely prefer booking a package holiday for lots of the same reasons you do. I like to be organised and know what I'm doing especially when it comes to visiting a different country. We don't usually book package deals but that's down to us not going on the typical holiday you get with packages. Big fan of city breaks, spending more than a couple of nights and really experiencing a city.